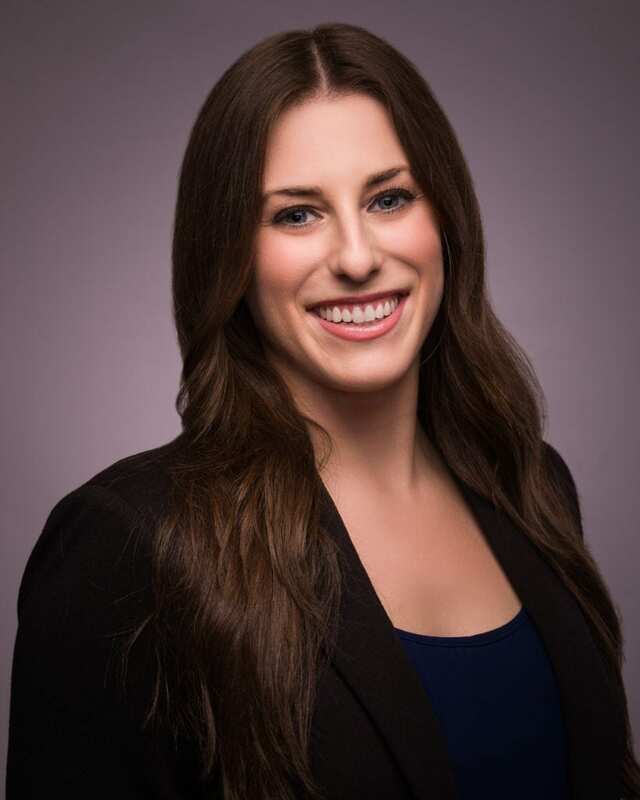 As a pre-doctoral internship student, Ms. Rappaport’s clinical services are supervised by licensed psychologists at Brookside Psychologists and are, therefore, regulated by the College of Psychologists of Ontario through her clinical supervision. Ms. Lana Rappaport is a pre-doctoral psychology intern providing treatment and assessment for adults at Brookside Psychologists’ Burlington office. Her primary areas of practice include treatment of depression, anxiety, bipolar disorder, borderline personality disorder, general life stress, and low self-esteem. Ms. Rappaport uses collaborative and evidence-based approaches to develop individualized treatment plans, primarily rooted in cognitive behavioural therapy (CBT) and dialectic behaviour therapy (DBT). She also provides psychological assessments to adults and psychoeducational assessments to youth and adults. Ms. Rappaport is currently completing her doctoral degree in Clinical Psychology at Adler University in Vancouver. Since 2014, Ms. Rappaport has held clinical training positions at Pacific Community Resources Society (PCRS) – Youth Services in Surrey (a suburb of Vancouver), the Mood Disorders Association of British Columbia (MDABC), and Wisemind Centre (working with adults with a range of complex disorders and co-facilitating standard dialectic behaviour therapy skills training groups). She has also obtained clinical and research experience at a variety of settings in Montreal and Vancouver, including: The Centre for Clinical Research in Health (CCRH) at Concordia University, Jewish Community Centre of Greater Vancouver Inclusion Services Outreach, and Maimonides Centre for Research in Aging (Montreal). Ms. Rappaport is a student affiliate member of the Canadian Psychological Association. Reduced fee services may be available on request.